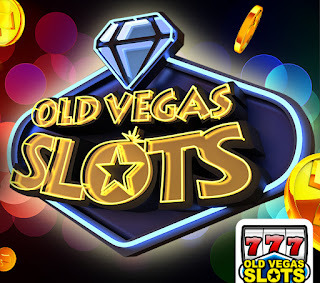 Official Thread for Requesting Tips, Tricks & Cheats for Old Vegas Slots. I Think I didn't do this right I followed the directions to get share link but it did come up for me, The permission from Chrome I have not received. bonuses or anything really . I followed the best I could on the tutorial from U Tube but they were faster then I could catch up !! So how can I get the Chrome permission by chance. I hope you can help me ​I do have the Icon but just somerhing does not feel right. But I will keep on trying. Does anyone know how to request tips chips and cheats if so please send directions. Buenas Tardes! Quisiera Que m ayuden párrafo Poder Publicar Bono del Juego Antiguo Vegas Slot .... no se como heno Que Hacer lo intente ... Pero no hay venta Publicado ... espero puedan ayudarme ... Gracias! 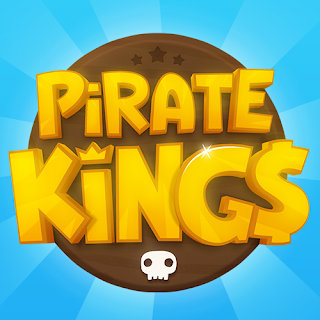 How do I request Tips,Tricks&Cheats for Old Vegas Slots ?